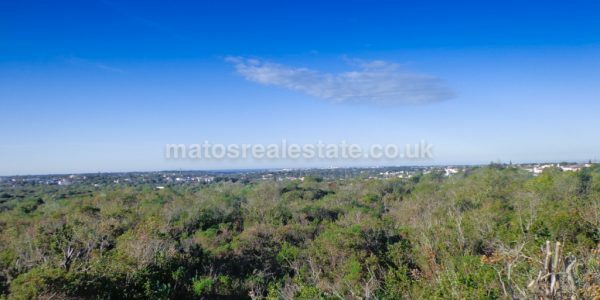 Large South Facing Plot with Fairway Views in south of Loulé, with the ruins of 3 buildings, 1 large Villa, 1 cottage and 1 Armazens/ garages. 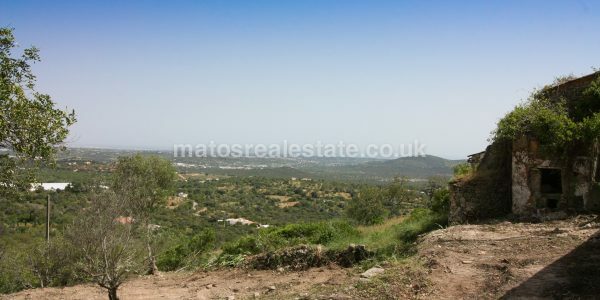 Total building area for Large South Facing Plot with Fairway Views = 372 sq meters, possibility exists to build 2 small cottages and 1 large Villa, covering 1 and 1/2 times existing built area. Large South Facing Plot with Fairway Views offers after a feasibility study from the local Council were have been told that there is a good possibility to build 4 dwellings on the land. This is a magnificent site with beautiful views down to the countryside. 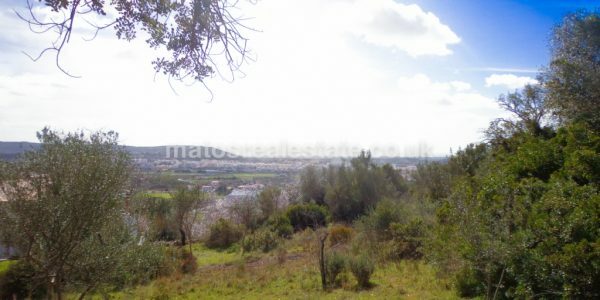 It is set within a quiet area near Loulé surrounded by some of the most impressive properties in countrside. We can support all plans for the site however any investor can of course develop their own architectural plans. The site is larger than most and the new villa could have a villa with 420 square meters above ground plus a large basement, pool and terracing. Great access, as land is by the side of a road. 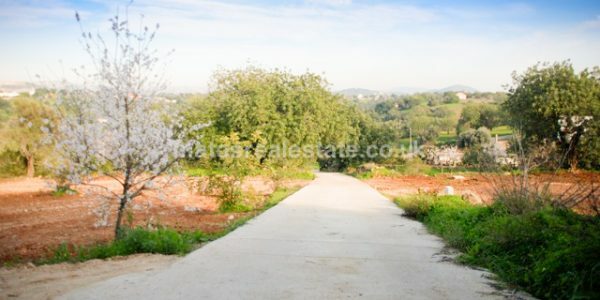 Suitable for small condominium or eco-village, all subject to planning consent. 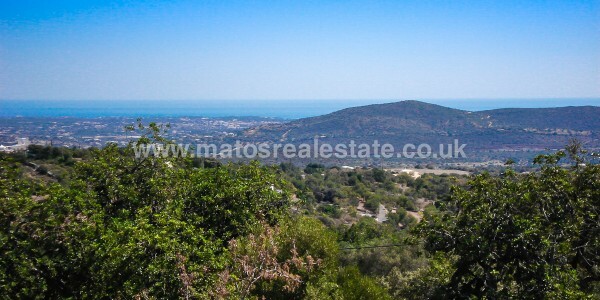 This is a beautifully Large South Facing Plot with Fairway Views. A stunning villa can be designed and after approved plans you can start Building imminently! we can give you all the support needed.